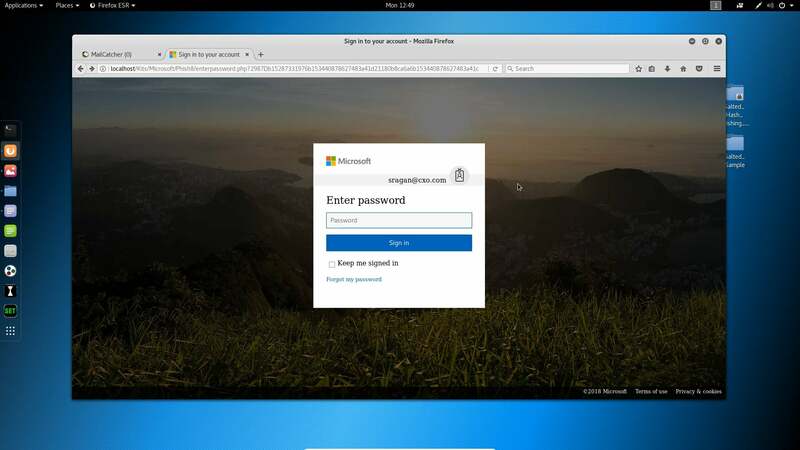 The notion of a phishing kit can be a bit confusing for those of us who don't deal with them on a regular basis. 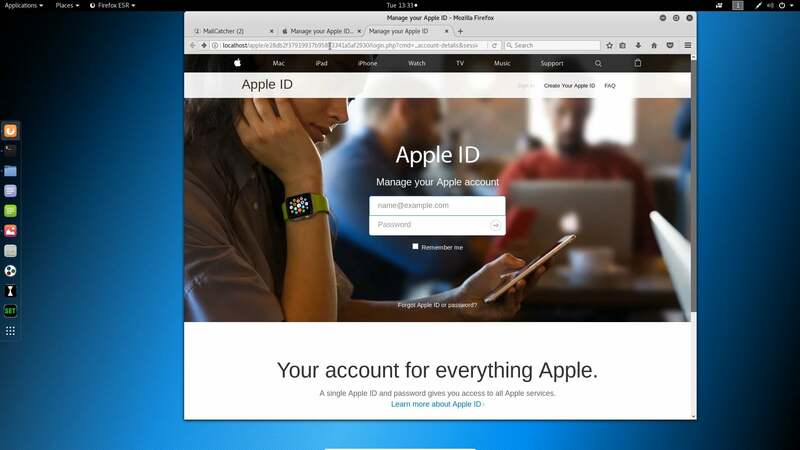 Here's a brief overview of phishing kits and how they work. 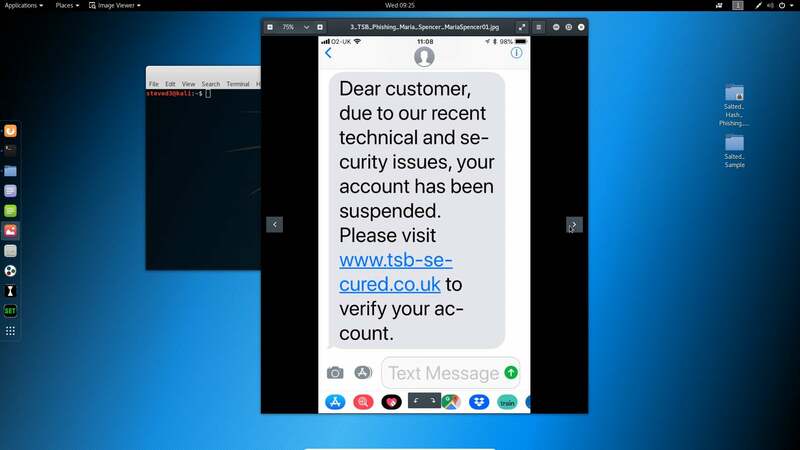 The videos and links below will direct you to additional materials related to phishing and phishing kits.